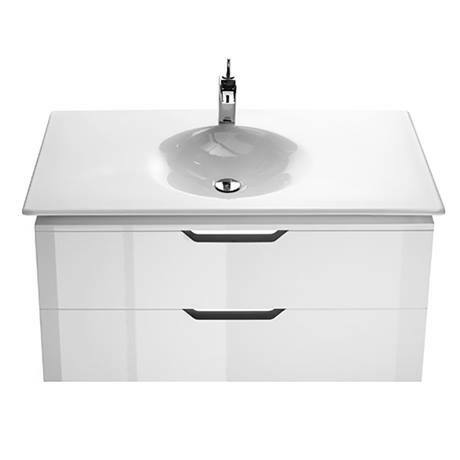 This Luxurious, high quality Kalahari-N Unit has 2 drawers providing ample practical storage, it comes complete with a 1000mm Kalahari-N basin. This version of the basin has 1 tap hole mounted in the centre of the basin and should be used with a mono basin mixer. This unit is designed to be either wall mounted, or can be mounted on optional leg set (sold separately). When wall mounting we recommend that the wall fixing kit supplied is used, this should be installed into a brick wall. Installation in studded walls is an option but we recommend seeking professional builders advice for fixing method. If using optional leg set, fixing to wall also will increase stability.